If you’re building a new house or renovating your home, you’ll need an experienced architect. Combining your ideas with their expertise can produce results that execute your vision within your budget, while meeting relevant building codes and zoning regulations. The tips below will help you get the most out of this collaboration. Before meeting with your architect, create a list of what you want to achieve with your project. This document, called a brief, will explain any issues you might have or problems you want to solve so the architect can start working on solutions. At every step of the process, your architect will present you with designs, 3D renderings, and cardboard models. If you don’t understand something, ask questions at any step of the process. Your architect will appreciate knowing they’re on the right track. 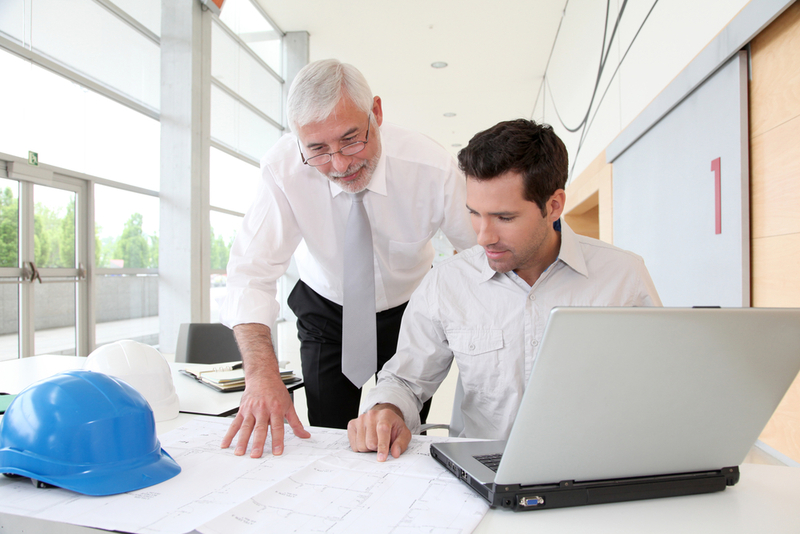 Working with an architect means making a lot of decisions, which can become overwhelming. While your architect can offer advice and present you with a range of options, it’s important to stay engaged with the process, even if it seems like you’re being swamped with choices that need to be made. Talking directly with the builder and contractors can cause confusion, potentially resulting in expensive mistakes and unnecessary delays. Discussing all of your issues and choices with your architect and letting them talk to the builder will streamline the entire process. For over 20 years, Pardi Partnership Architects PC has been one of Rochester, NY’s premier architectural firms, offering a fully integrated approach proven to deliver amazing results. Their award-winning team combines architects, engineers, and designers together under one roof, which lowers costs and creates a more cohesive process. Visit their website for a look at their previous projects, follow their Facebook for more expert tips, or just call (585) 454­-4670 discuss your project with a member of their team.